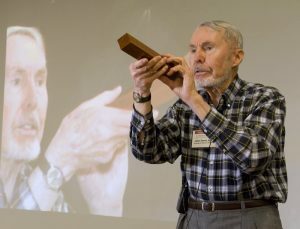 John David Jackson, who marked generations of physics graduate students with his textbook “Classical Electrodynamics” and played prominent roles in Fermilab’s early history, died on May 20 in Lansing, Michigan, at the age of 91. He led the Theory Year program at Fermilab in 1972-73 (the precursor to an established Theory Group) and was a founder of the Wine & Cheese Seminar that continues today. His colorfully written recollection of the seminar’s birth was included in the 1992 Annual Report. “Snapshots of a Physicist’s Life,” a reminiscence of the first half of Jackson’s life as a physicist, appeared as a prefatory chapter in the Annual Reviews of Nuclear and Particle Science in 1999. Dave was a legendary teacher at McGill University, the University of Illinois and the University of California, Berkeley. 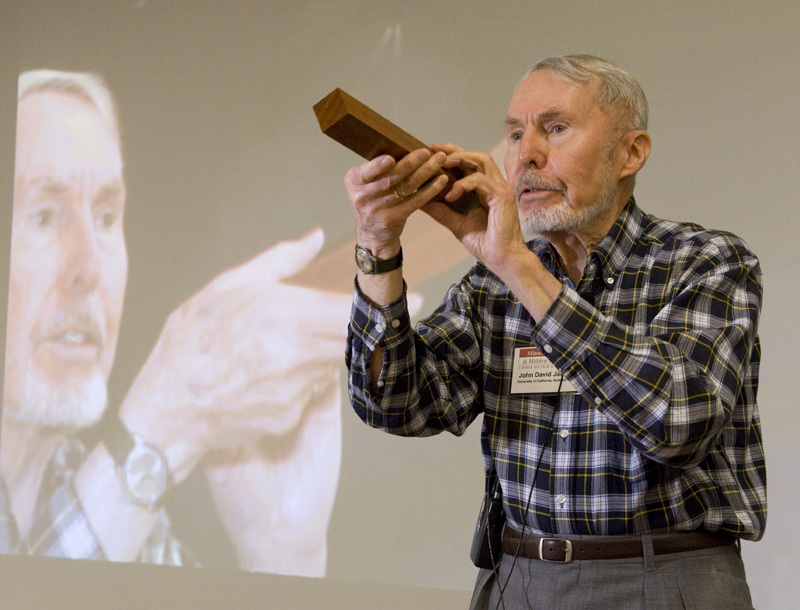 The American Association of Physics Teachers established the John David Jackson Award for Excellence in Graduate Physics Education for those who have made outstanding contributions to curriculum development, mentorship or classroom teaching. He was a fellow of the American Physical Society, a member of the American Academy of Arts and Sciences, and a member of the National Academy of Sciences. He particularly cherished a certificate presented by the women graduate students conferring the title Honorary Woman, in recognition of his outstanding achievements as chair of the Berkeley Physics Department, 1978-1981. J. D. Jackson was a meticulous scholar, a wise counselor, a gifted journal editor, a pillar of the international particle physics community, and a very fine person. We are the richer for having known him.